Samsung has delayed shipments of its new Galaxy Note 7 smartphone, amidst reports of batteries exploding and catching fire, reports Reuters. 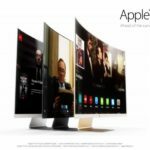 The decision to halt shipments was to implement quality control testing, and could not come at a worse time for the company, with Apple set to announce the ‘iPhone 7’ next week. The delay sent Samsung shares down three per cent, to a two-week low. 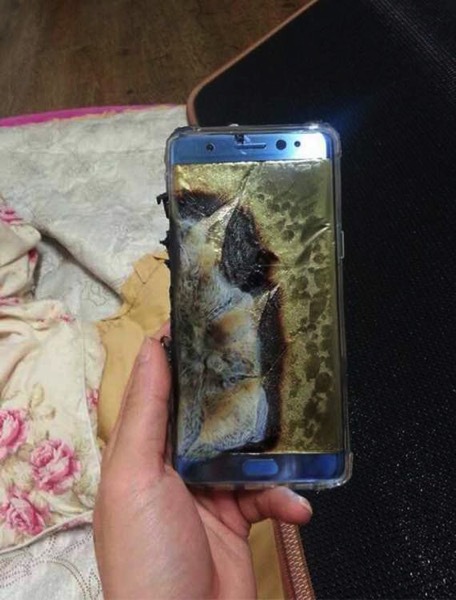 South Korean media have reported incidents where users noted their phones caught fire while charging, posting pictures of charred devices online. Usually when we hear reports of devices exploding and catching fire, it’s because people are charging with unofficial cables and third party chargers. But it appears in this case, incidents are bad enough that Samsung has made the move to halt shipments, indicating this may not be an isolated incident. Earlier this month, we saw an unscientific real-life speed test, showing the near year-old iPhone 6s trumping the Galaxy Note 7, despite the latter showing more powerful specs on paper.